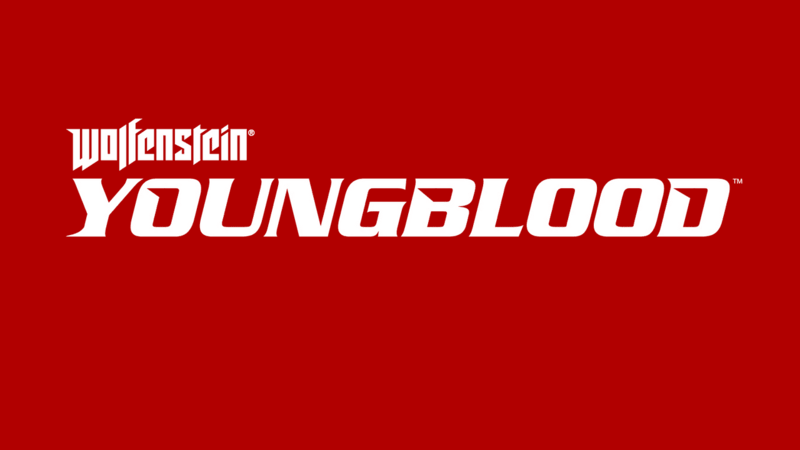 Game Analysis Wolfenstein: Youngblood is a new co-op first-person shooter set within the Wolfenstein universe. Developed by MachineGames, Wolfenstein: Youngblood is set in 1980, 19 years after the events of The New Colossus, introducing a new generation of the Blazkowizc family - BJ's twin daughters, Jess and Soph. They're looking for their missing father in Nazi-occupied Paris. Copyright © 2014 - 2019 SocksCap64, All Rights Reserved. Logos, Trademarks, Pictures Belongs To Their Respected Owners. Powered By WordPress. 95 Queries in 0.632 seconds.